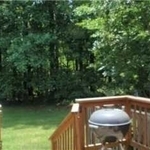 Military Listings - 5 Ashford Ct.
Great 2/3 BR, 3 level townhome in the popular community of Hunt Meadow on quiet cul-de-sac! 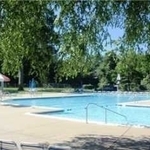 These go quickly w/excellent location & HOA amenities including community pool, tennis and access to Quiet Waters Park. 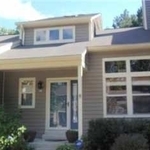 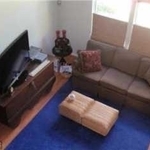 Spacious 2 BR + home office or 3rd BR unit offers 2000+ sf of open living space & features fin Ll, remodeled BA's, newer HVAC, gas util & fireplace and lovely newer deck backs to private wood setting!